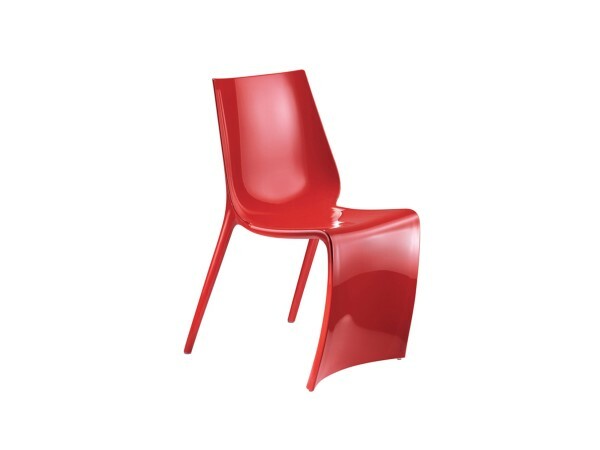 Smart Chair by Pedrali, elegant and sophisticated, conquers with its modern forms combined to new materials. 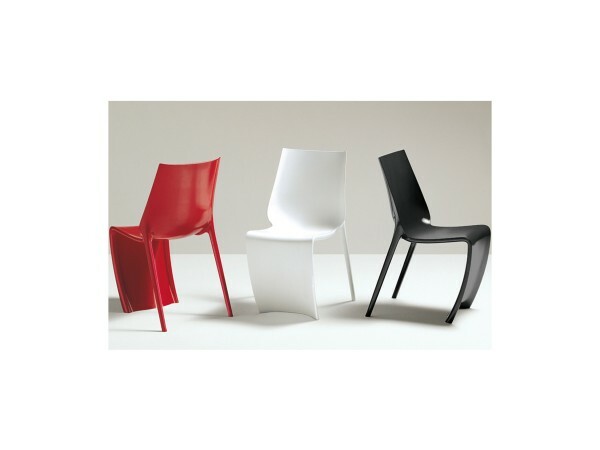 Designed by Claudio Dondoli e Marco Pocci, this product is completely made of nylon. Stackable, is available in different colors. 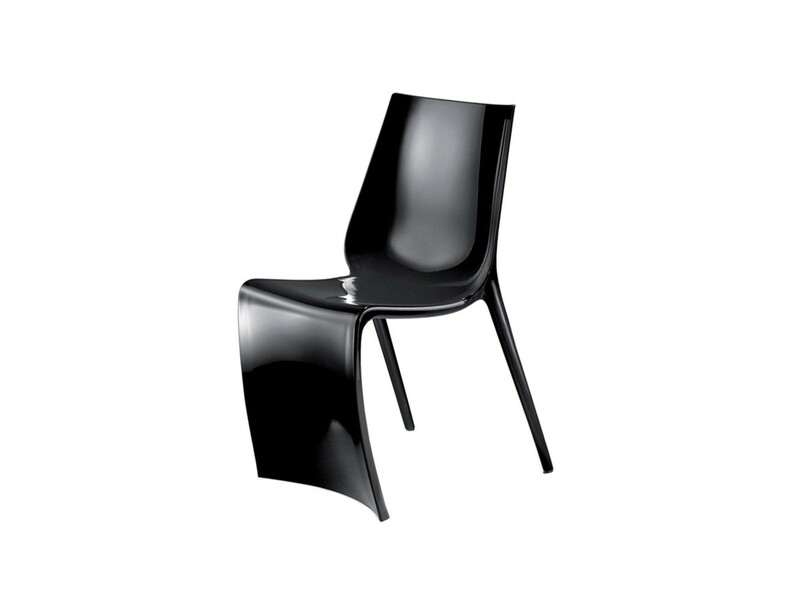 Smart Chair by Pedrali, designed by Claudio Dondoli e Marco Pocci, conquers with its modern forms combined to new materials. 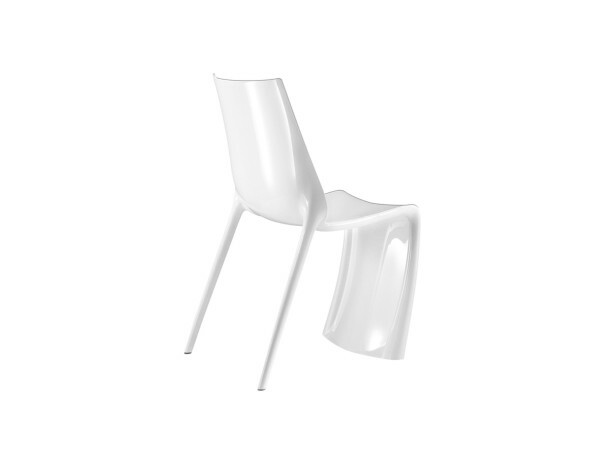 Elegant and sophisticated, this product is completely made of nylon, featured by front veil and back tapered legs. With minimal shapes but at the same time comfortable, Smart chair is ideal for both home and for elegant contract environments. Available in different colors. Stackable.